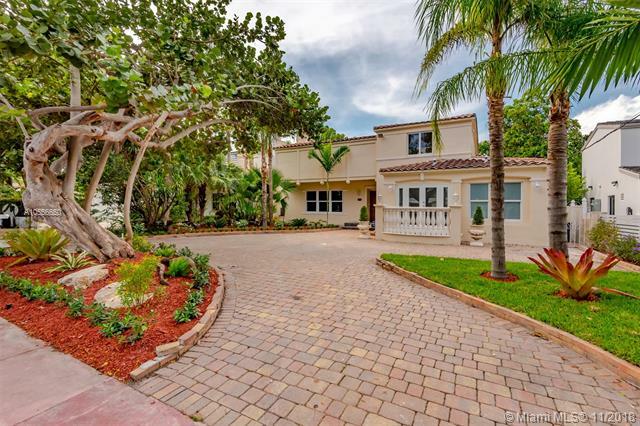 Market Snapshot for La Gorce Golf, Single Family Homes, residential community in Miami Beach, Florida. 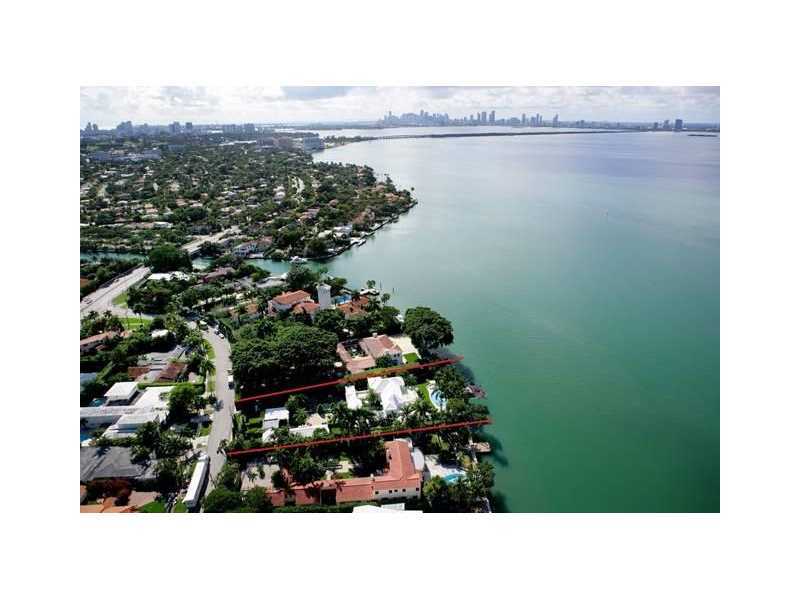 La Gorce Golf Single Family Homes is located at 5711 Bay Rd, Miami Beach, Florida, 33140. 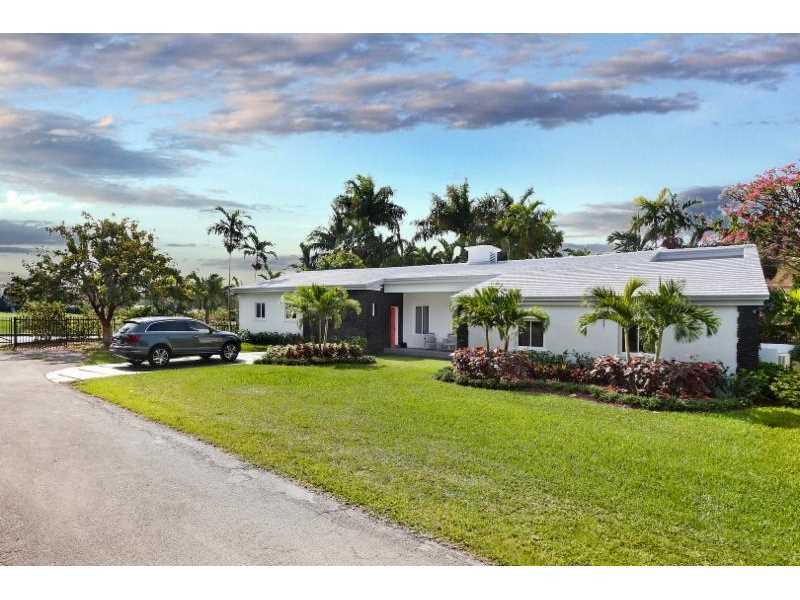 This residential community was built in year (N/A) and currently offering (31) Single Family Homes for sale in La Gorce Golf, with price ranges from $875,000 to $44,500,000. 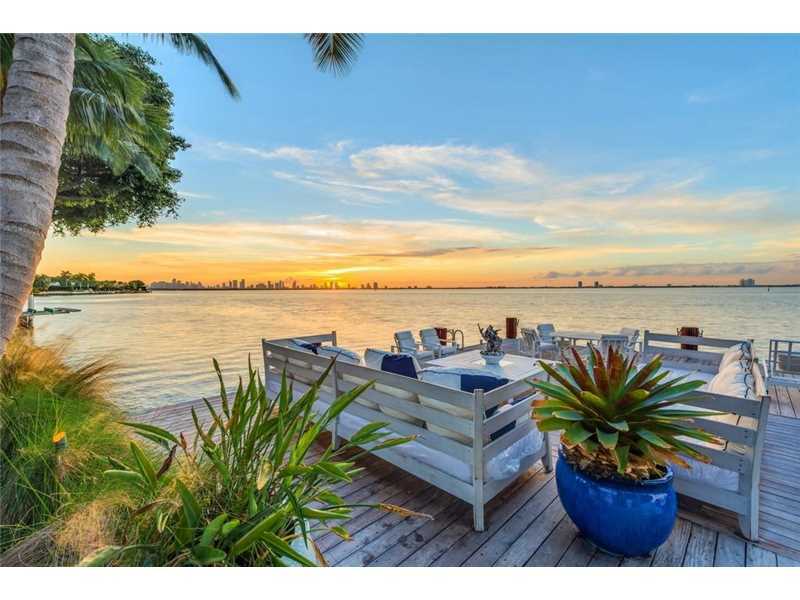 Whether you are looking for most up-to-date La Gorce Golf, Single Family Homes, residential community or another luxury development in Miami Beach, Florida to Buy or to Sell, our website will provide you with the most up-to-date luxury homes and condos for sale in the city of Miami Beach. 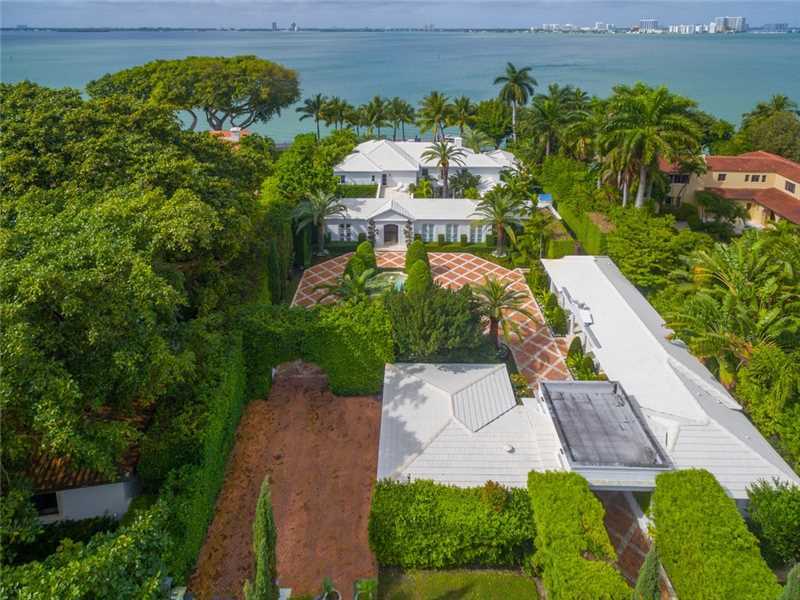 The beautiful neighborhood of La Gorce Golf is located on the island of Miami Beach and surrounds the remarkable and exclusive country club. It has managed to capture an affluent legacy and attract some of the biggest names in golf including Jack Nicklaus. He was responsible for designing the golf course that people admire everyday. 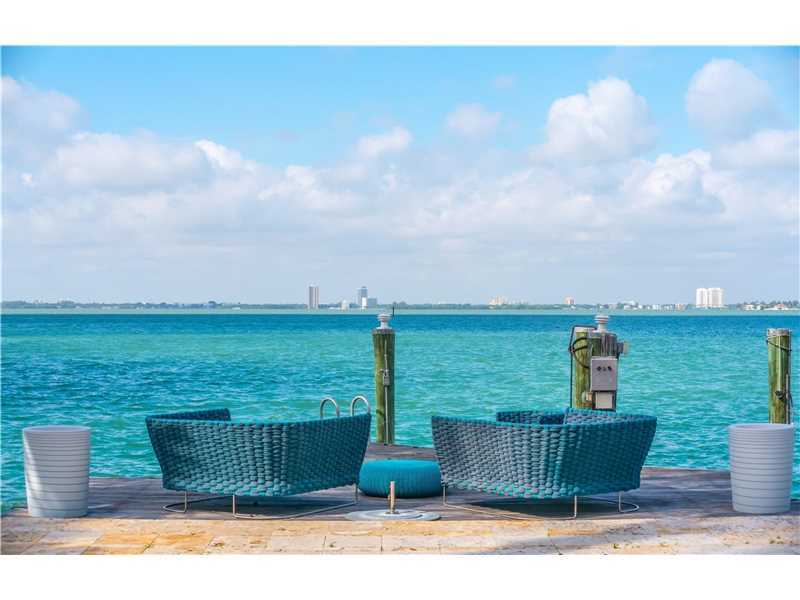 Residents have other amenities also such as a full tennis court and gourmet dining. It’s no wonder this country club is so family friendly. 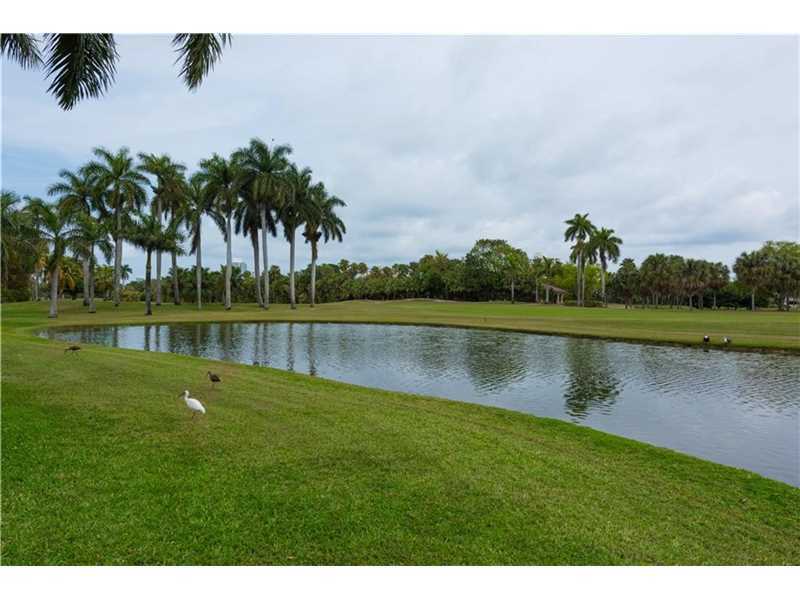 La Gorce Golf homes range from golf course views, to waterfront and canal views with exclusive access. There are a number of facilities close to this area such as organic grocery stores, fine dining on 41st, and full access to the beach. The Miami International Airport is only under 20 minutes away making it convenient for everybody. 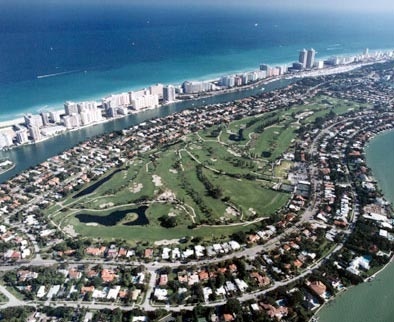 La Gorce Country Club is also close to Miami Beach’s nightlife, including Ocean Drive and Lincoln Road. 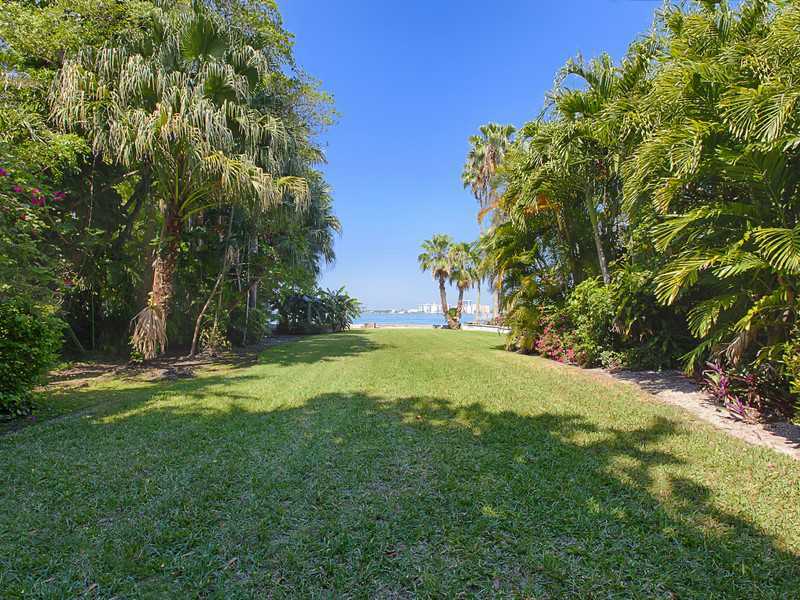 The attraction for country club living, especially in Miami, is greatly appreciated and desired. 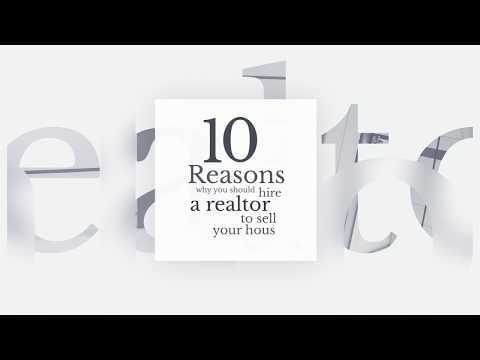 Many people crave for a single family home with golf course view, and many amenities to go along.